It's Cruise Ship Saturday! 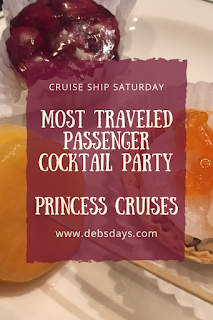 Today we're talking about the party for the most traveled passengers on a Princess cruise. 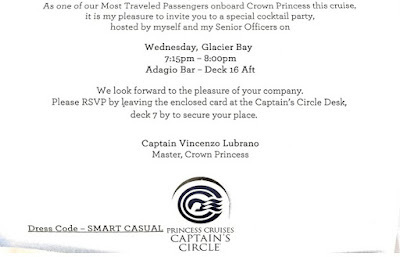 I remember our excitement the first time we received an invitation to the Captain's cocktail party. The gathering for repeat passengers is held in a lounge with free drinks and snacks (sometimes) provided. The excitement was short lived. For after a few cruises we got tired of people trying to impress each other with the number of cruises they had been on. 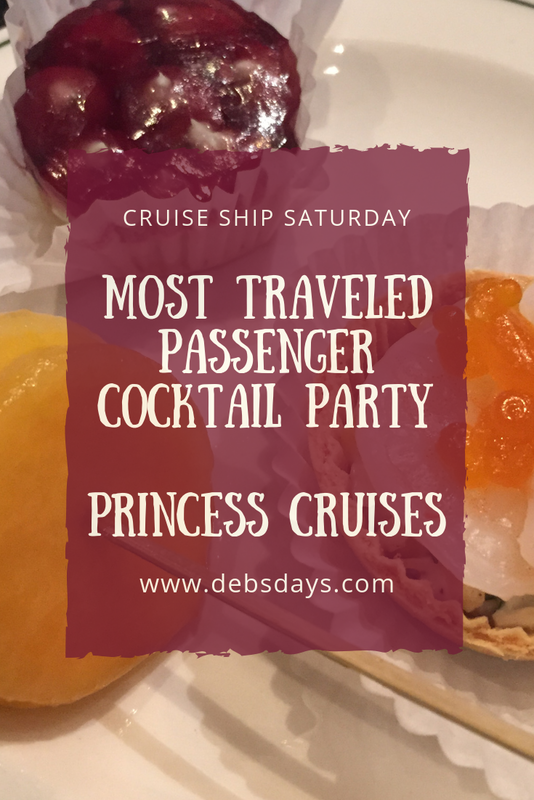 Personally we don't care how many cruises anyone, including ourselves, have been on so again and again, cruise after cruise, we've received the same invitation and again and again, cruise after cruise, we tossed it in the trash. But on an Alaskan cruise a couple years back we received that same old invitation along with a new, different, and a bit more exciting invitation. This wasn't just any party. So what does an MTP cocktail party look like? You are checked off the list as you enter the party, introduced to the Captain, and have a picture taken with him. The officers are sometimes lined up and you go down the line, shaking hands. You find yourself a seat and the food starts arriving, the drinks start flowing, and the officers sit down and chat with you. Oh, the food. Multiple servers come around so quickly. While we've had the menu change over the years, here are photos of the food of our first party ever. Chicken teriyaki, fried prawns, and duck burger. Scallops and mozzarella and basil. Fruit skewer and shrimp with caviar. The other thing on that third plate, the one with what looks like jam on top that I think they called a cheesecake? I don't know what kind of cheese they used but it wasn't cream cheese. Desserts keep coming too. Vanilla mousse, strawberry mousse, and something green. I think hubby said it wasn't pistachio, but I don't remember. A cream tart with a chocolate shell. A mocha tiered dessert of sorts. Photography is amazing these days. Not because of the pictures I took with my phone (well, that technology is amazing too) but the pictures the ship's photographers took of each passenger with the Captain. Within a half hour a printed copy was in every person's hands at that party. Here it is several years later and make the Most Traveled cocktail parties and luncheons and brunches almost every trip. 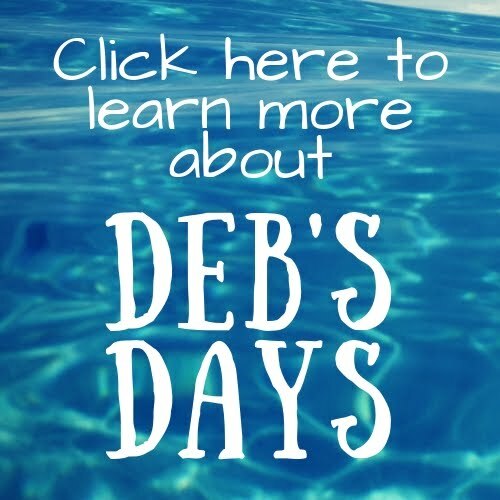 We've been on cruises with the top passenger having over 2,000 days at sea so we get bumped out occasionally. Don't think we'll ever get that high a number of days, but a girl can always hope!